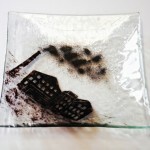 This is a unique collection of hand drawn fused glass bowls inspired by the mills of West Yorkshire. 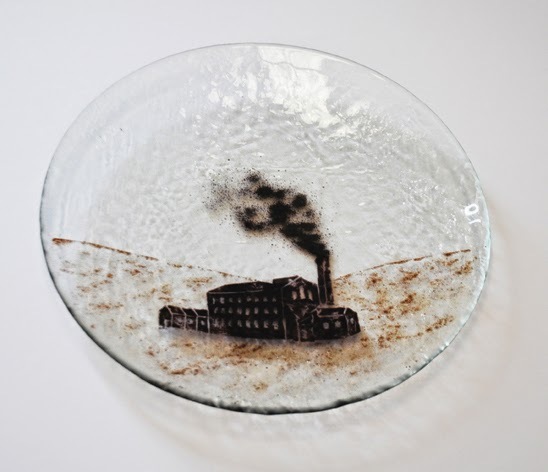 Each bowl depicts a moment or a place with a history of its own. 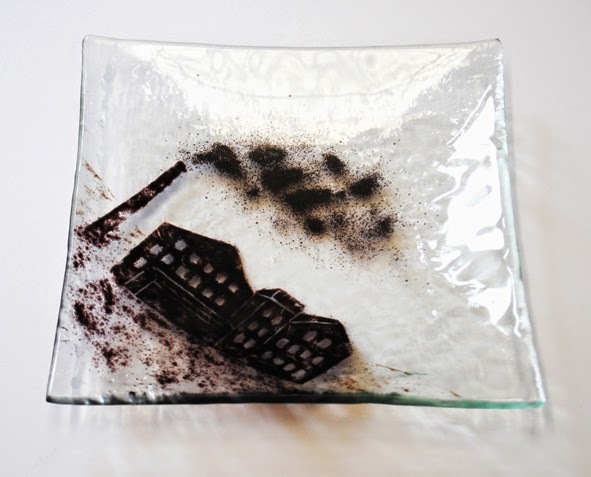 Each piece tells its own story. It may tell the story of those who once inhabited the space, an area long forgotten or give a glimpse into an area’s local heritage. 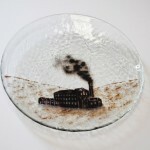 Alex creates a range of bowl in various shapes and depicting various different mills. If you have a preference as to a specific mill you would like featuring please send an email to sales@alxcreations.com upon your order. Please also state whether you prefer a square or round bowl. For mills outside of west yorkshire or where images are hard to come by, please supply a photograph or drawing to work from.